As Nokia and Microsoft changed forms and focus, many of their international employees chose to stay in Finland and start their own businesses. David Sun and Raghunath Koduvayur were among the many Microsoft employees whose careers were disrupted by the changes in Microsoft’s business. Both started with Nokia in the early 2000s in their home countries and had transferred to Finland. With the end of their jobs at Microsoft, they not only had to decide on future career moves, but they had to decide whether or not to stay in Finland, a place that they had come to see as home. What came next was a lot of training opportunities. The company sponsored job search training, such as peer training for CV writing. Also, for those who had a business idea, like Mr. Sun, there was training about how to set up a business in Finland as well as opportunities to learn about EnterpriseEspoo, TEKES, FinPro and other supporting organizations. Mr. Koduvayur got value out of the network he had built during his years with Nokia and Microsoft. As an entrepreneur, doors opened easily when looking for both investors and expertise. Although his path to entrepreneurship did not rely on official support from Microsoft, he still takes advantage of alumni events and opportunities. Microsoft’s official support has been extensive. 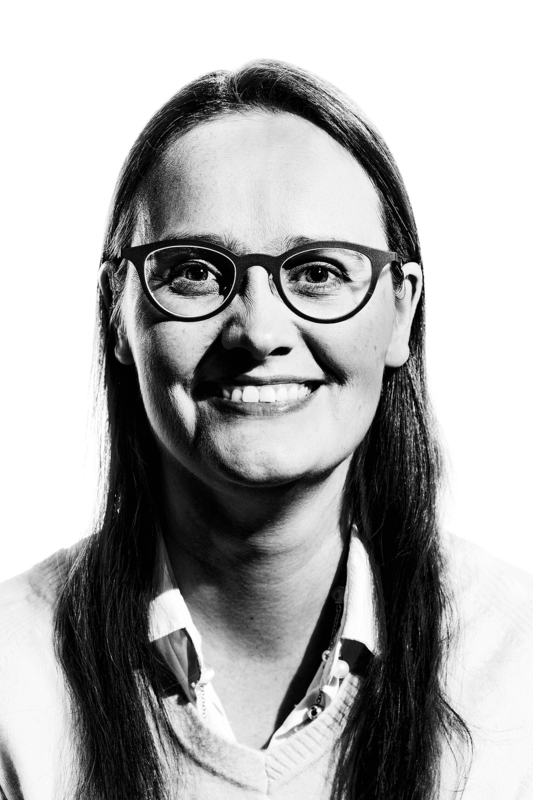 Under the Polku Transition Program, Katri Hietala leads the Espoo Kipinä start-up stream. The overall Polku program is meant to support those employees affected by the strategy changes to find new employment. One of the alternatives to finding a job at an existing company is to start your own. Kipinä (Spark, in Finnish) is focused on allowing would-be entrepreneurs the chance to develop into full-blown entrepreneurs at their own pace. Within Kipinä, three different levels of training are organized. The first level is a seminar designed to give people a taste of entrepreneurship in order to evaluate their own ability and interest. For those who think that there might be a future in entrepreneurship, there is a two-day deep-dive into the idea. Finally, for those who are ready to jump in, there is a five-week entrepreneur course. The Microsoft-trained entrepreneur has many options for support even after the official training is finished. In December, Microsoft organized an Entrepreneur Day as another vehicle for keeping the community thriving and to offer a platform for making and solidifying contacts. Microsoft Flux is a start-up community located in downtown Helsinki. The facilities are free to use and are open to all start-ups. Tough decision- stay or go home? It would be natural for international employees to first look to the comfort of their home countries for new professional opportunities. However, around 40% of those taking part in Kipinä activities are not Finnish-speakers. Many of these entrepreneurs have made the decision that being based in Espoo offers the best chance to create a business that will help their home countries. They have also built a professional support network- or even a family- here. Whatever their motivations, they have a passion for Finland and a passion for building something of their own.